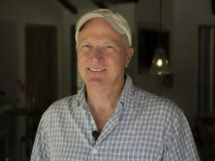 Steve Spratt is president of HPS Palo Alto, Inc., a Diamond Certified company since 2011. He can be reached at (888) 844-0007. PALO ALTO — Have you noticed white, powdery blotches on a stone, concrete, or tile surface in or around your home? 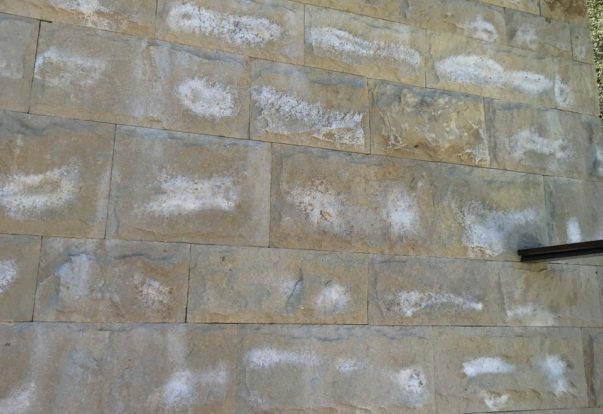 This phenomenon is known as efflorescence, a common blight that can affect any masonry surface. • Whether it’s plain soil or base rock, the subgrade (the native soil) needs to be properly compacted. Ideally, base rock should be compacted to a 98 percent proctor density, which will provide a solid surface for the concrete to lie upon. MARTINEZ — Host, Sarah Rutan: If you’re installing a new concrete driveway or patio, don’t overlook the importance of the soil base beneath it. Today we’re in Martinez with Diamond Certified Expert Contributor David Figueroa of Kodiak Construction to learn more. UNION CITY — One aspect of home design that often gets overlooked is pedestrian access to the front door from the sidewalk or driveway. In these cases, getting to the front door can be an awkward ordeal, whether you have to travel up a driveway between two parked cars or walk through your lawn or garden. That’s why, if you’re looking to invest in a home improvement or upgrade, you should consider the addition of a dedicated pedestrian walkway. 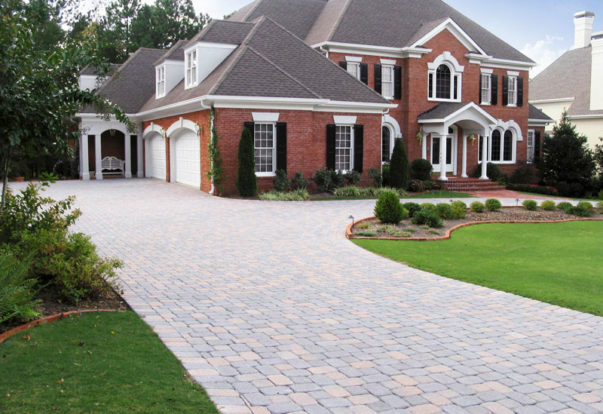 Besides creating a convenient route to your front door, a dedicated walkway increases your home’s curb appeal and gives it a more inviting façade. UNION CITY — Host, Sarah Rutan: When it comes to investing in home upgrades, one exterior improvement can increase both functionality and curb appeal. Today we’re in Union City with Diamond Certified Expert Contributor Andrew Headington of System Pavers to learn more. 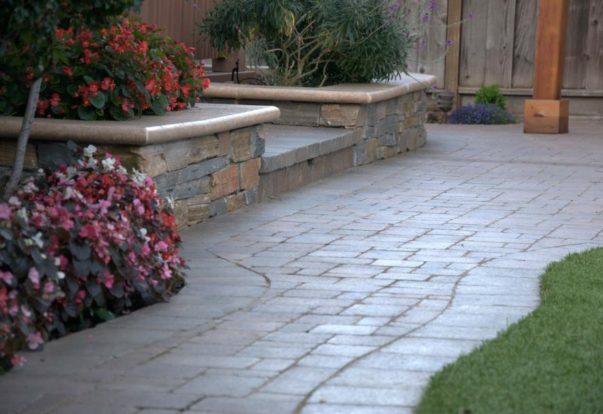 SAN JOSE — Host, Sarah Rutan: When installing new pavers, one additional measureworth considering is the application of polymeric sand. Today we’re in San Jose with Diamond Certified Expert Contributor Roger Van Alst of Black Diamond Paver Stones & Landscape to learn more. 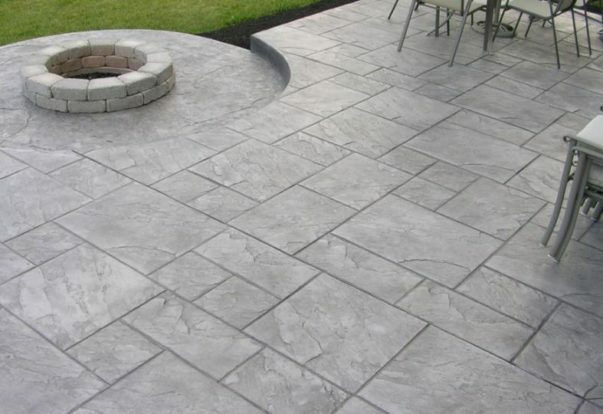 SAN JOSE — When installing a paving stone fixture, one option to consider is the application of polymeric jointing sand. Unlike regular jointing sand, this product is instilled with a glue-like substance that goes in dry but is activated by moisture, which causes it to harden and lock the sand in place.